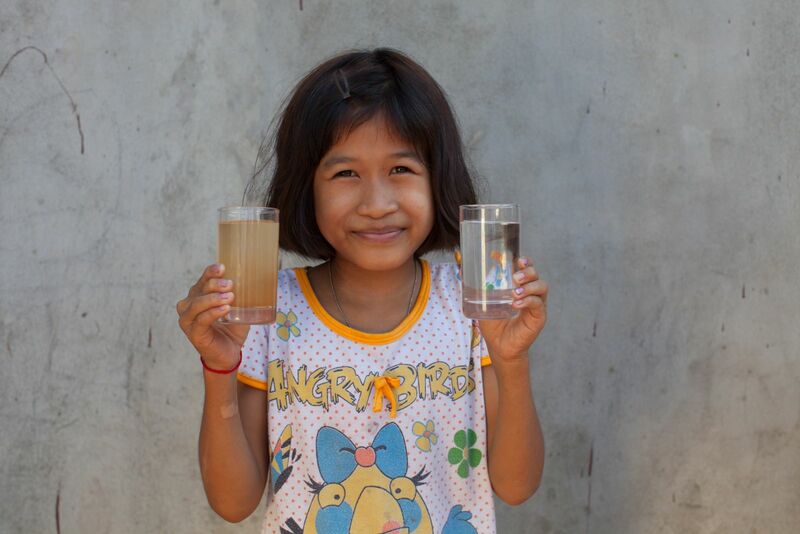 In rural Cambodia, safe water is hard to find. Families are often limited to ponds and rivers polluted by human waste or groundwater that is red with high concentrations of iron, which can lead to diarrhea and disease. Sun Sin, a 30-year-old wife and mother of two. charity: water is working to change that. With the support of the MSFF, they are funding BioSand Filters, which kill 99% of bacteria in dirty water. It is a simple, low-cost solution that uses a biological process to purify water. 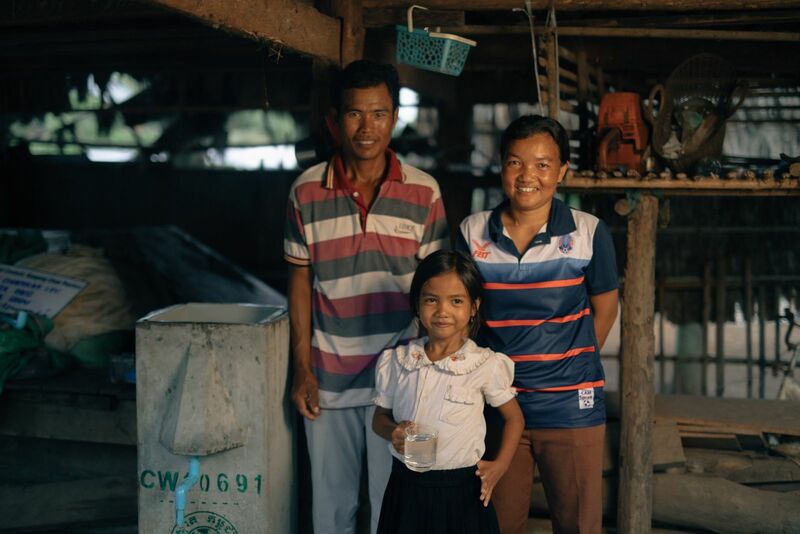 Through the MSFF’s Strategic Partnership, charity: water is bringing clean water to approximately 9,000 people in Cambodia – and to a further 4,000 people across Africa and Asia. We are honoured to support their extraordinary efforts as they bring health, hope and opportunity to vulnerable communities across these regions. 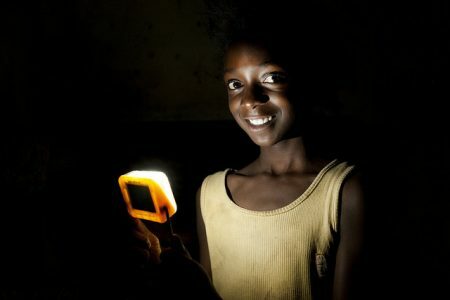 Creating access to affordable solar lighting in rural and remote communities across Africa. 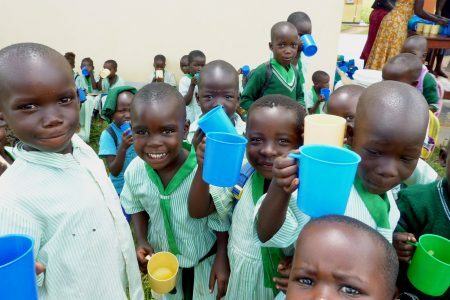 Providing students in Uganda with a daily school meal, allowing them to focus on their studies not their stomachs. 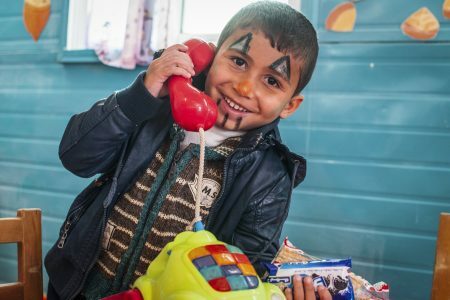 Supporting Save the Children’s work with children affected by the Syrian conflict, which is now entering its eighth year.